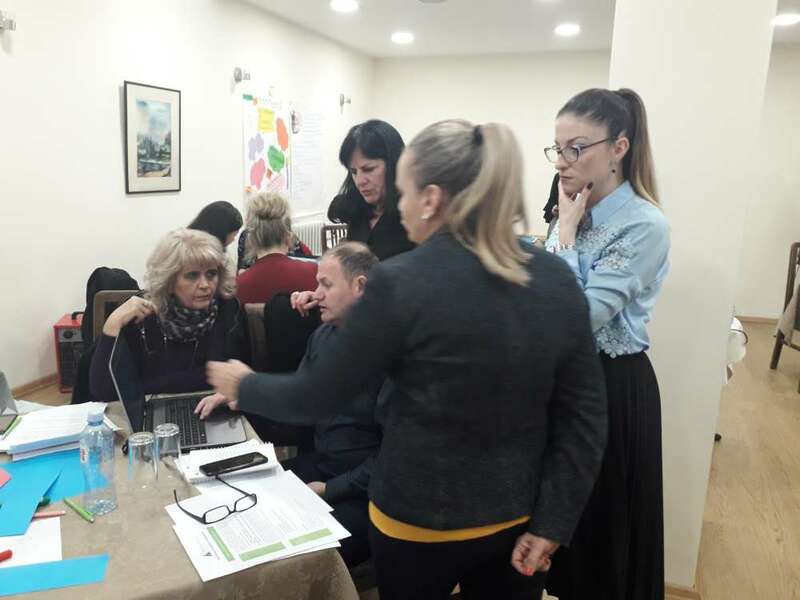 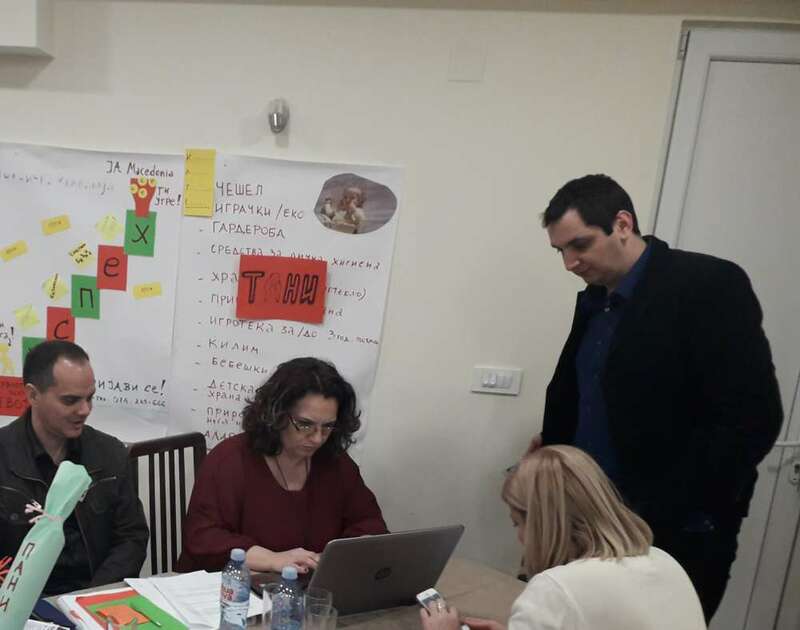 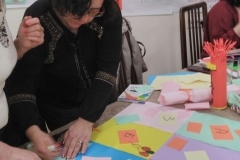 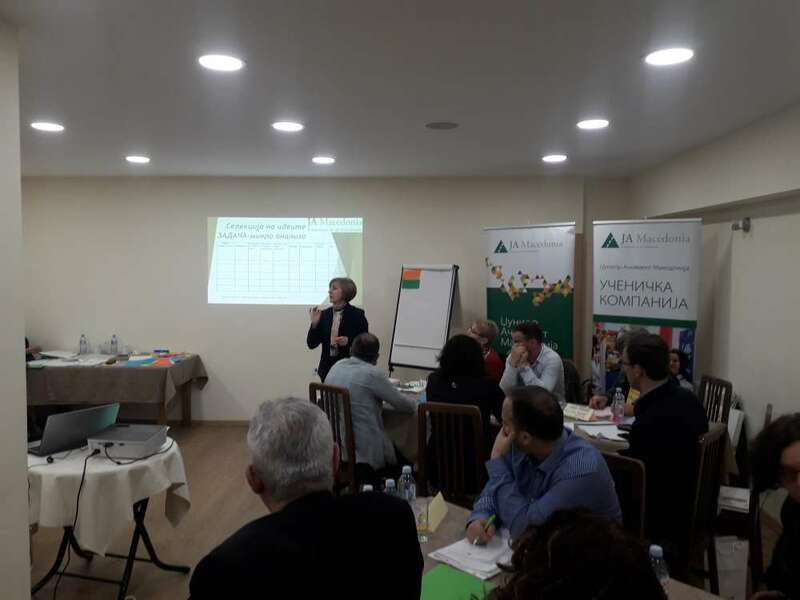 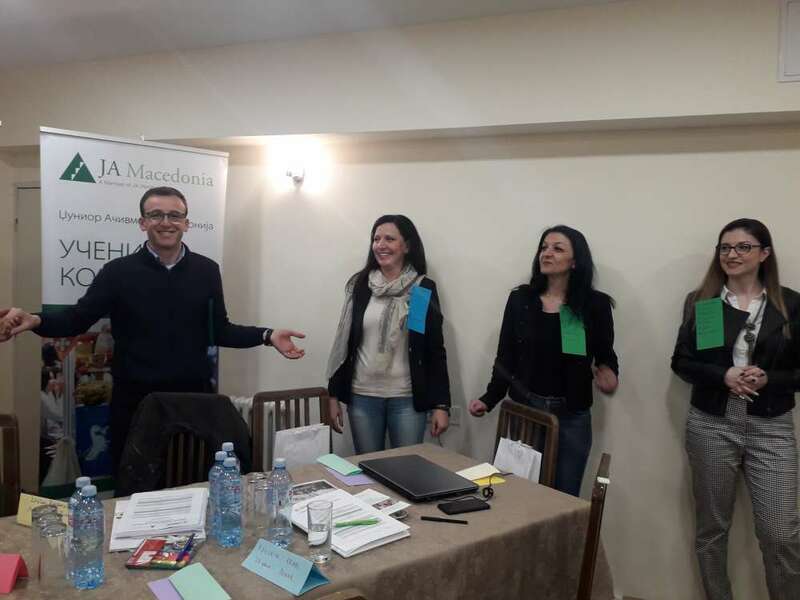 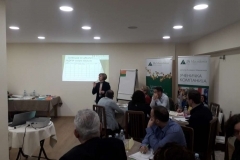 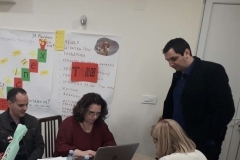 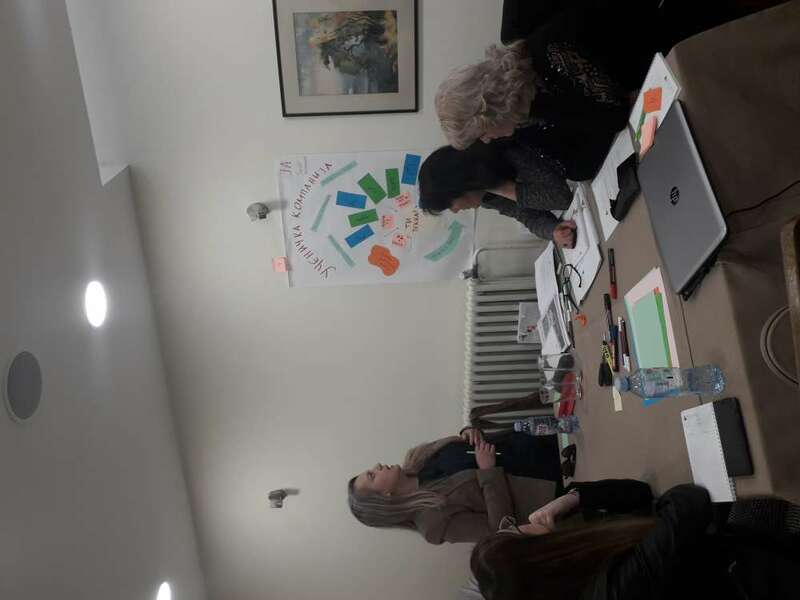 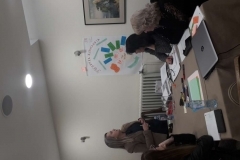 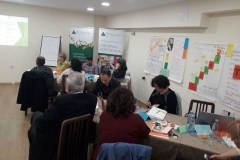 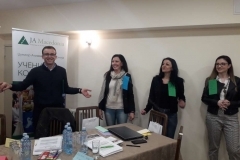 23 teachers from 14 high schools from Skopje, Bitola, Prilep, Stip, Makedonski Brod, Kicevo, Debar, Kavadarci and Kocani, took part in the training, held in hotel “Ambasador” on 7-8 March 2019. 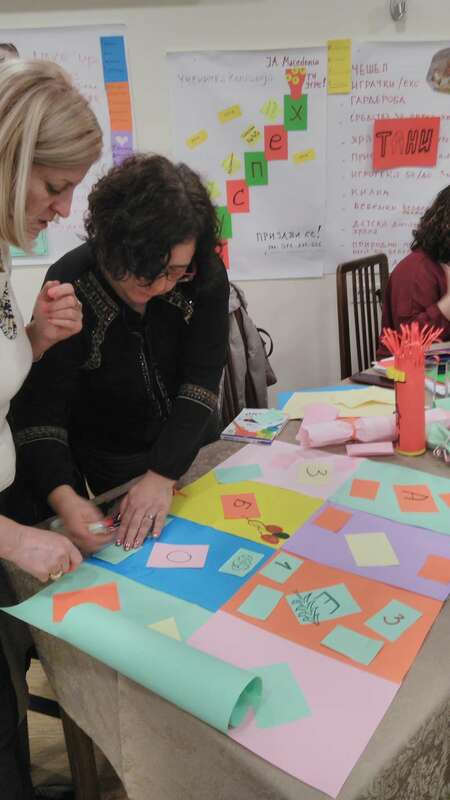 With this training we conclude the planned teachers’ trainings for this school year. 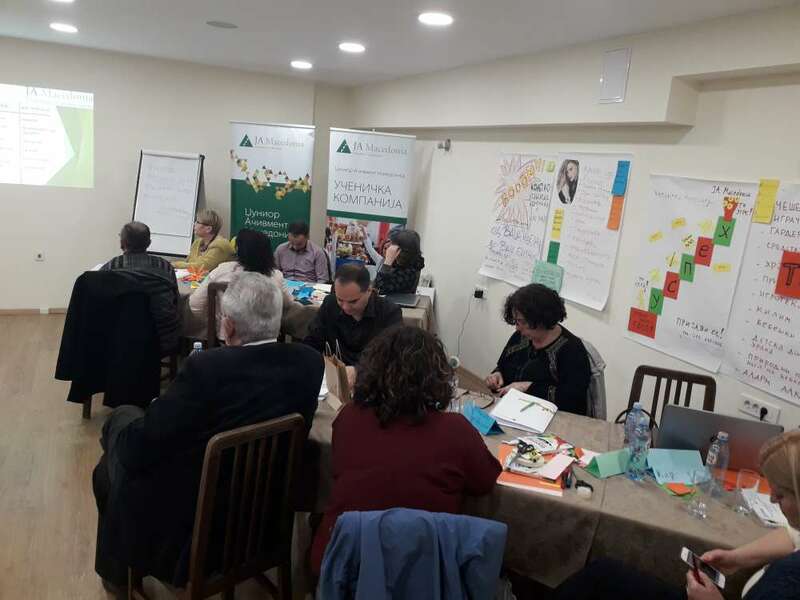 The trainings will continue in September, when we’ll try to inspire and prepare a new pool of teachers, to take on the challenge of implementing our Student Company Program in their schools.